I hope you are having a great time. Outside it’s raining, it’s cold and it’s a perfect time to curl up with a good book. 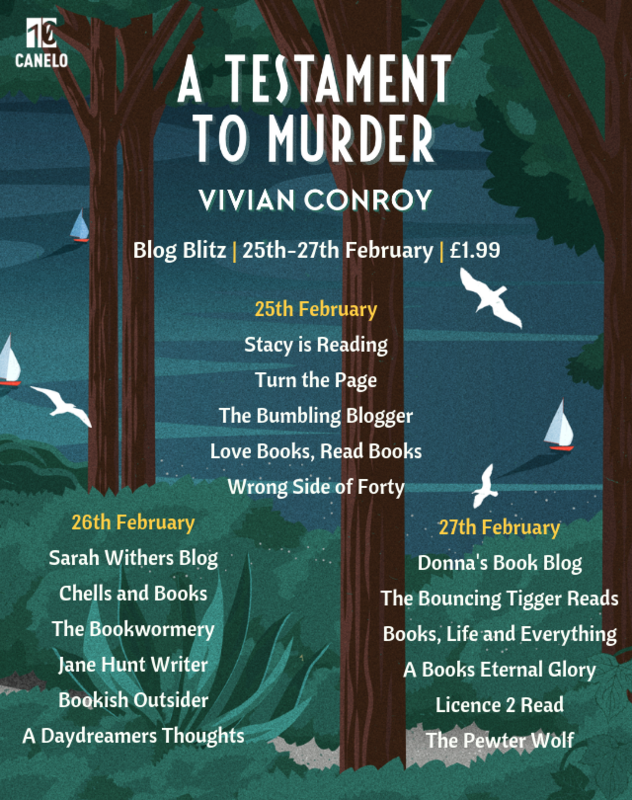 Today, It is my stop of the blog tour and I have another review for you. 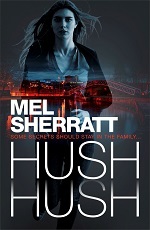 Mel Sherratt is one of the authors that I keep hearing lately, so decided to give it a try. Hush Hush is first in the DS Grace Allendale Series and I must say , a perfect start of a new police procedural novel. So, let me tell you something about this book. p.s. 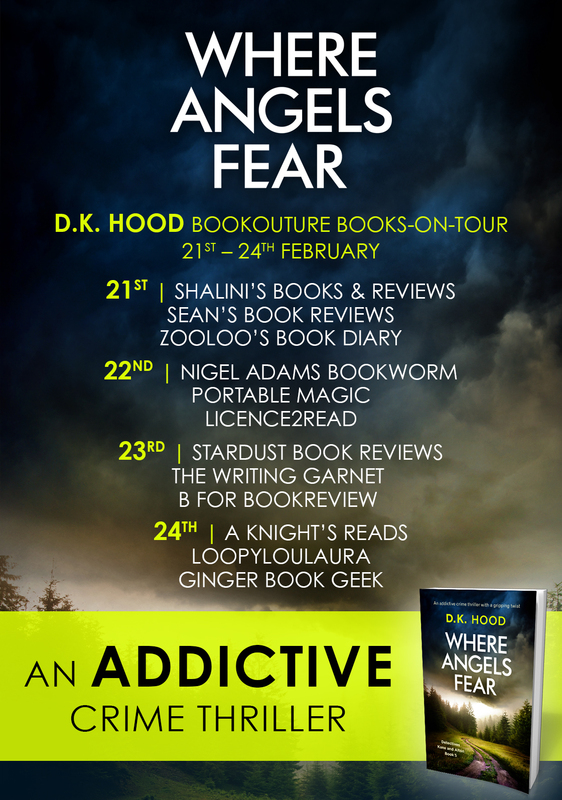 Don’t forget to visit all the other stops of this huge and amazing blog tour! A man is killed outside the gym. Beaten and stabbed. Then, another one. Same MO. The only connection is the gym and the owners, the Steele family. Is it some personal revenge, robbery that went wrong or a message for the mob family, the Steeles? The main character is DS Grace Allendale, she and her team work on the case. But Grace, like every other detective, has too many skeletons in the closet. Because she is Steele too. She returns into her hometown after many years running away from her abusive father, George Steele. Steeles are her half-siblings, but she has no personal connections with them. They remind her of everything bad that has happened to her being George Steele’s daughter. She spends too much time at work trying to fit in the new team and to escape her memories of her lately deceased husband. But, Grace considers herself Allendale, like her mother, and her mother was a fighter, so is she. She can stay away from her half-siblings, she can solve the murders and find the killer, she can move on without her loving husband. All she has to do is survive, because the investigation shows that someone is after Steeles, and she is Steele too. This was my first Mel Sherratt book, but it won’t be my last. I liked Grace, a loner, like many other novel detectives. She is someone with past, someone who can’t sleep at night, but someone who fights. I liked the murder plots, the story, the emotional background of the story. I’ll be waiting impatiently for the next installment of Grace and her team. I will recommended this book to all lovers of crime fiction.